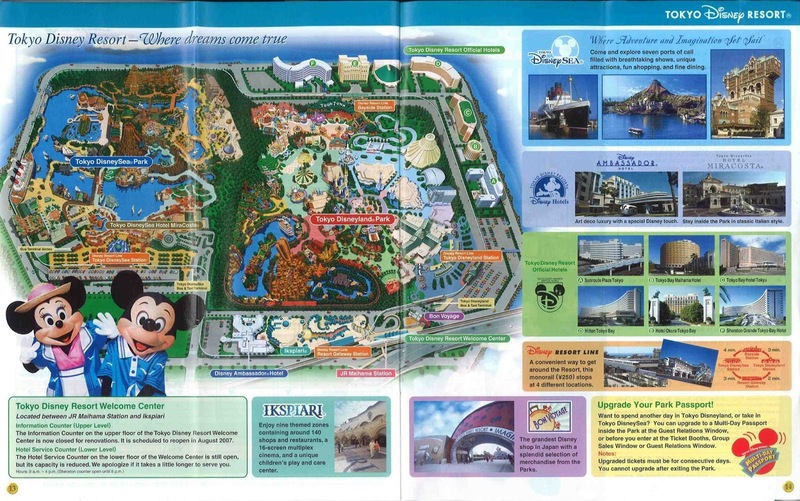 Tokyo Disney Resort is expected to draw a record number of visitors in fiscal 2013, the theme park’s 30th year in operation, the president of operator Oriental Land Co. said. In the year starting in April, the combined number of visitors to Tokyo Disneyland and Tokyo DisneySea is likely to exceed the record 27.22 million logged in fiscal 2008, Kyoichiro Uenishi said in an interview Tuesday. For fiscal 2012, the number of visitors is likely to surpass an anticipated 27.1 million, he added. 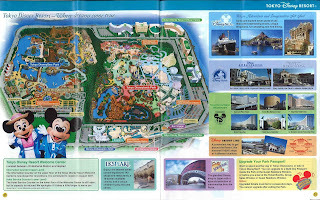 In fiscal 2013, visitors from outside the Tokyo metropolitan area are expected to rise as Tokyo Disneyland celebrates its 30th birthday in April, Uenishi said. “Of course, we aim to beat past performance not only in number of visitors but also in profits,” he said, forecasting higher revenue per visitor on strong sales of anniversary commemorative goods.